in a peaceful country setting. Shadowbrooke GC is a public par-71 Joel Goldstrand-designed golf course located in Lester Prairie, Minnesota - just a short drive west of the Twin Cities metro area right on Hwy 7. Warm up before your round or perfect your swing on our grass driving range. Relax and enjoy the beautiful atmosphere of our turn of the century club house. Individual and group outings are treated with old-fashioned hospitality that is a ShadowBrooke Trademark. Our friendly staff can help plan your group or corporate outing. With greens fee as low as $20 and season pass memberships starting at $325, everyone can afford to enjoy a round of golf at ShadowBrooke GC. Fresh air, no houses and beautiful views await you at the course. Best of all, everyone is welcome and our course is friendly for all skill levels. 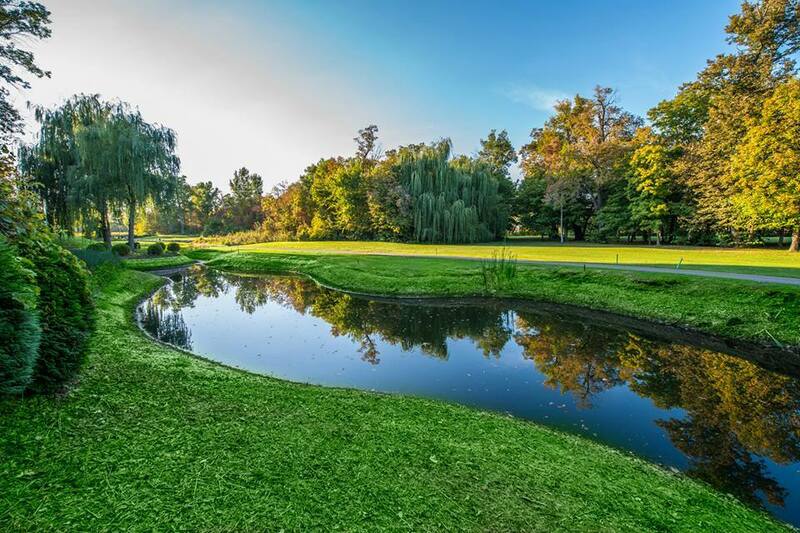 Looking for a place to host your next group golf outing? We offer the most affordable outing rates in the area along with friendly, small town service.